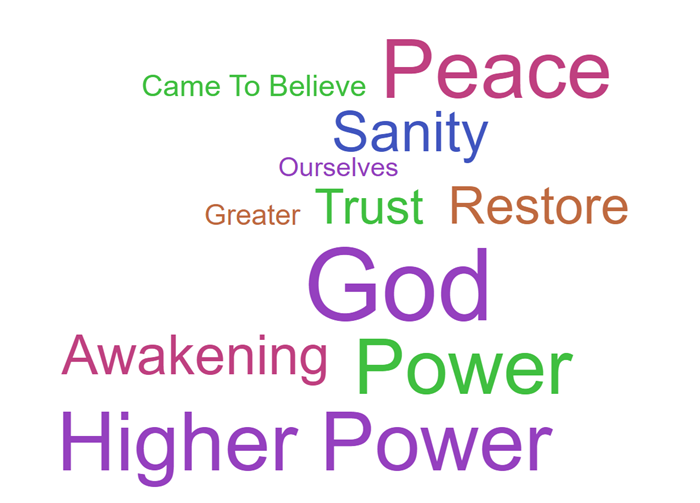 The second step is where we begin to incorporate “a higher power” into our plan of recovery. Most of us in recovery suffer from being “ME-centered.” Our view of the world has been skewed by our selfish focus and we no longer have any idea what a normal life looks like… and in this Step we begin to adjust our thinking patterns. Hope emerges when we accept the fact that God is the one in charge of things, not us. We have to move aside and let Him run the show. For most of us, this can be a very difficult process. We know that we aren’t in control, yet we don’t know how to get out of the way. Probably all of us have cried out to God asking him to just wave some magic wand over us and make everything better. Since his power to change us cannot interfere with our gift of free will, we have to work with him in order to transform our situation. 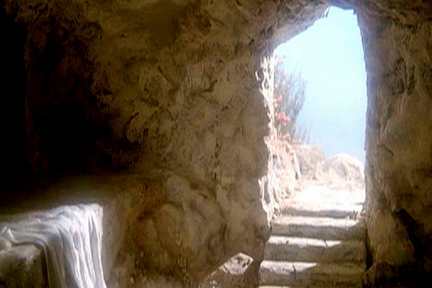 Brighter12 contends that the power for permanent, satisfying, freedom is provided because of the resurrection of Jesus Christ through the gift of the Holy Spirit who lives in us.